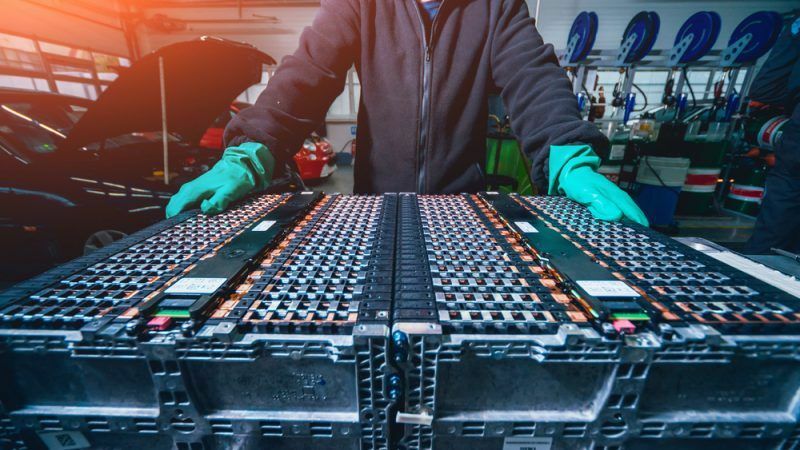 Europe could be left behind in the international battery-building race, the EU auditors have warned in a new report and stressed that better storage is needed if the bloc is to hit its climate and energy targets. 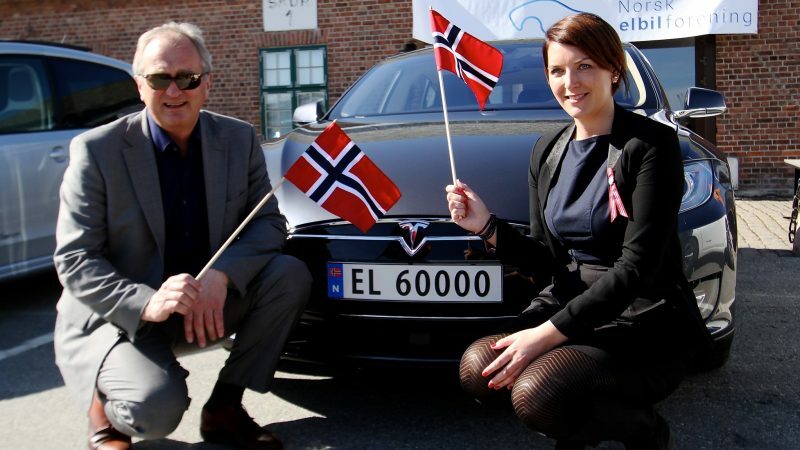 Norway now has approximately 200,000 electric cars, which constitute around 7% of the passenger car fleet. The exemption of purchase tax and VAT are among the financial incentives that made this possible, writes Jon Georg Dale. 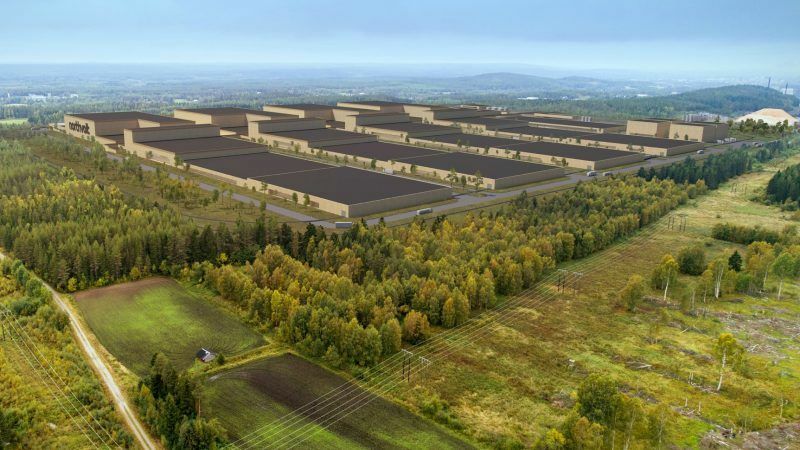 Northvolt CEO Peter Carlsson wants to build Europe’s largest battery cell plant – in the middle of the Swedish countryside. 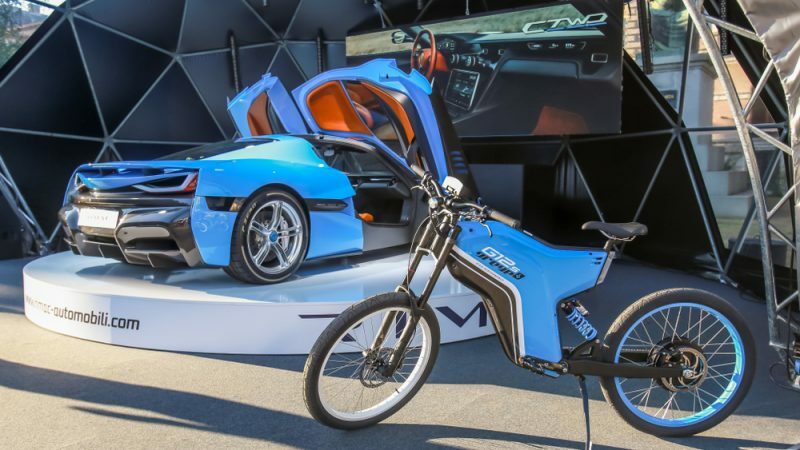 In an interview, he explained how this should work and gave his thoughts on his new partner Volkswagen’s electromobility offensive. EU Commission department for mobility and transport (DG MOVE) presented its progress report this week but critics see the proposals as insufficiently ambitious. Hardly surprising when the Working Group responsible was under serious pressure, said an attendant. EURACTIV Germany reports. 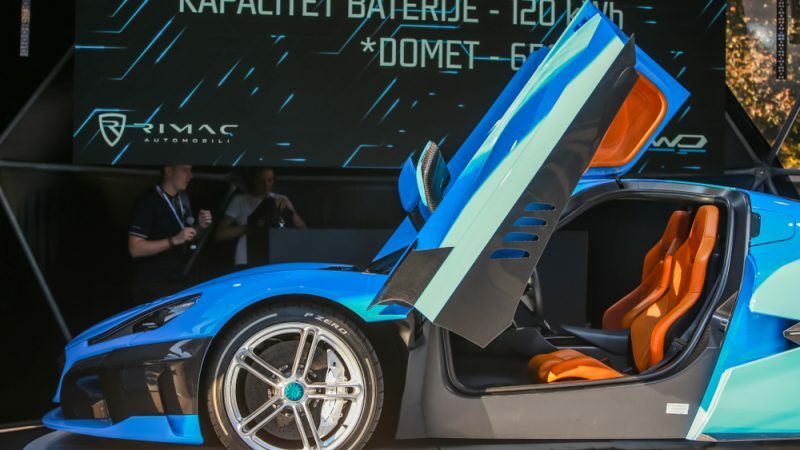 Polish energy companies are set to pool their resources and build an electric vehicles factory, as Warsaw targets 1 million EVs on the road by 2025. 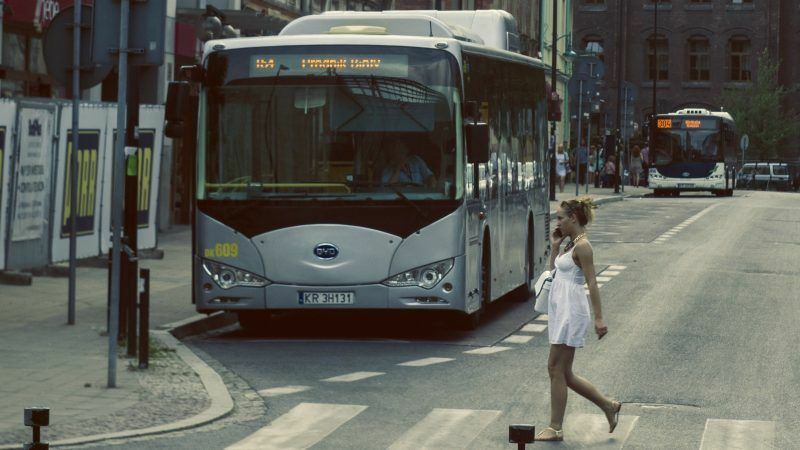 Have European manufacturers learned from developments in the car and bus markets? Or will American and Chinese companies lead the way to tomorrow's zero emission freight transport? 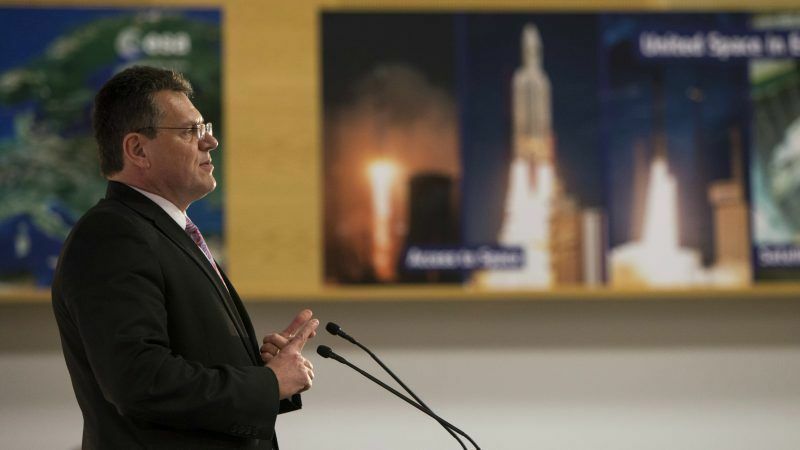 Lucien Mathieu poses some tough questions ahead of a big decision by EU negotiators. 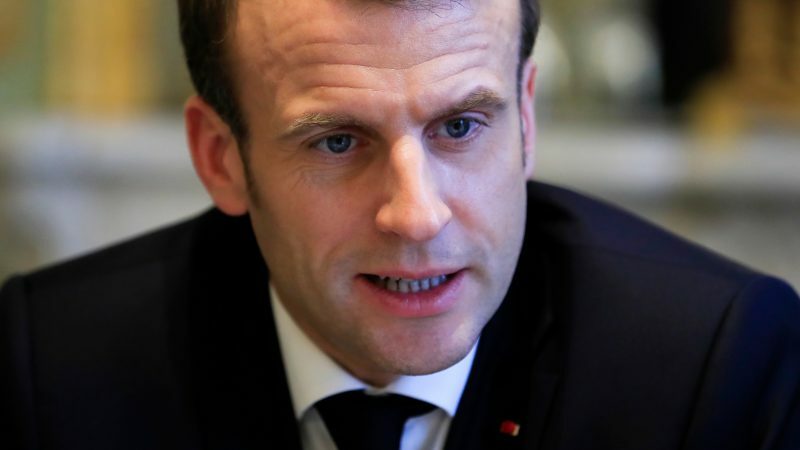 A new Franco-German cooperation plan on battery cell production will include the construction of two factories, one in France and one in Germany, French President Emmanuel Macron said on Wednesday (13 February). 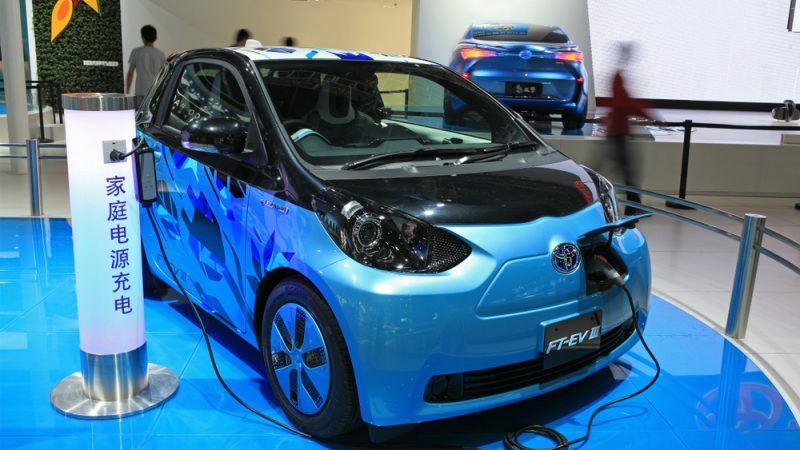 Carmaker Toyota and electronics titan Panasonic will pool resources and build electric vehicle batteries together as of 2020, according to sources familiar with the planned joint venture. 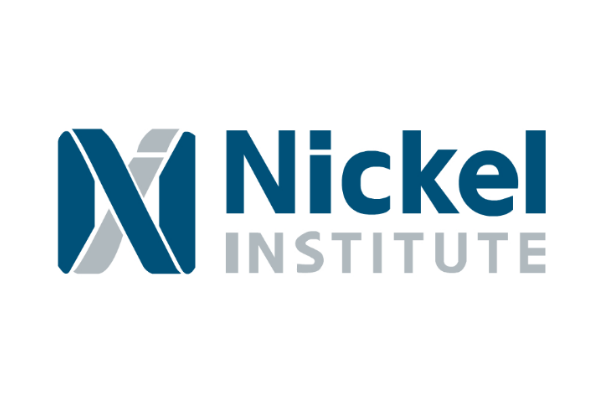 While nickel is not always in the name, its presence in many battery technologies is helping to reduce greenhouse gas emissions - enabling clean energy solutions to be a central part of our effort to tackle global warming. 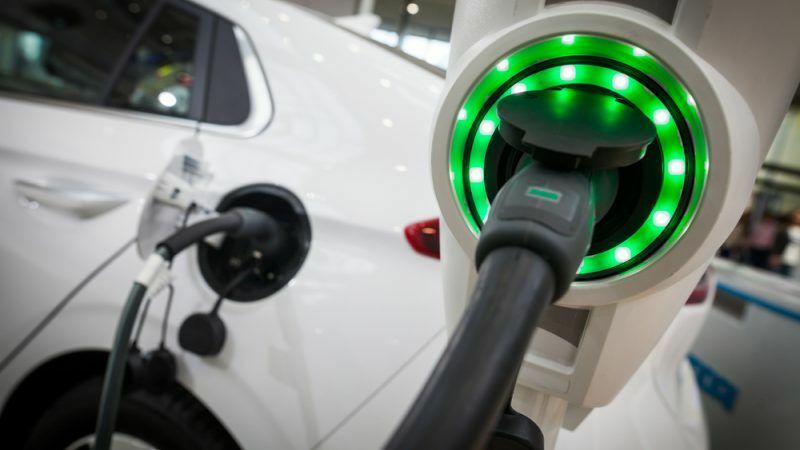 The European Union is accelerating plans to develop lithium mining and refining capacity on its territory as part of a concerted EU push to develop a strategic value chain for manufacturing electric car batteries inside Europe. 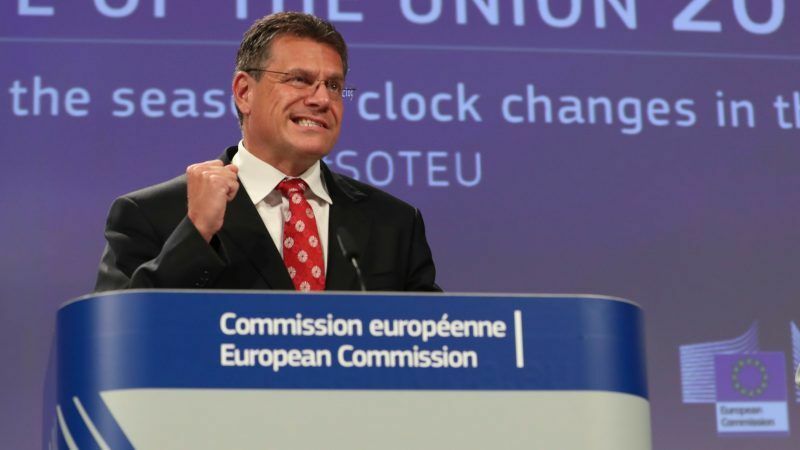 Europeans have to be “very vigilant” that today’s dependency on imported oil and gas is not replaced by dependency on lithium, cobalt, copper and other raw materials that industries need for the green transition, Maroš Šefčovič told EURACTIV in an exclusive interview. 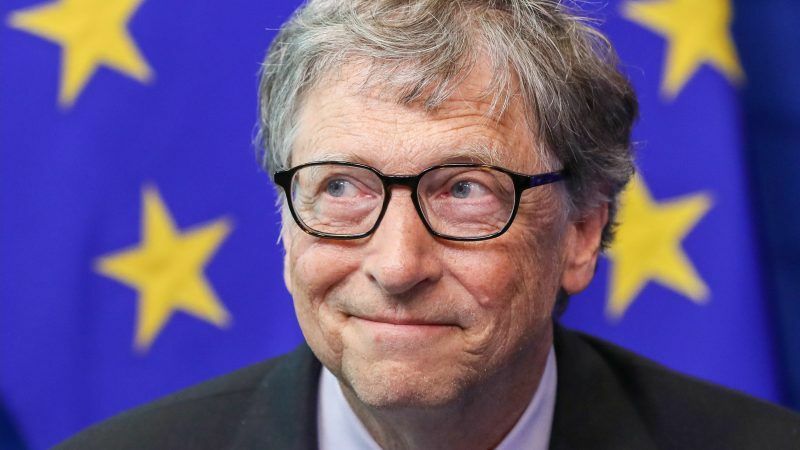 The newly-established €100 million fund will help innovative European companies bring “radically new” clean energy technologies to the market, including the “holy grail” of batteries, the European Commission said. 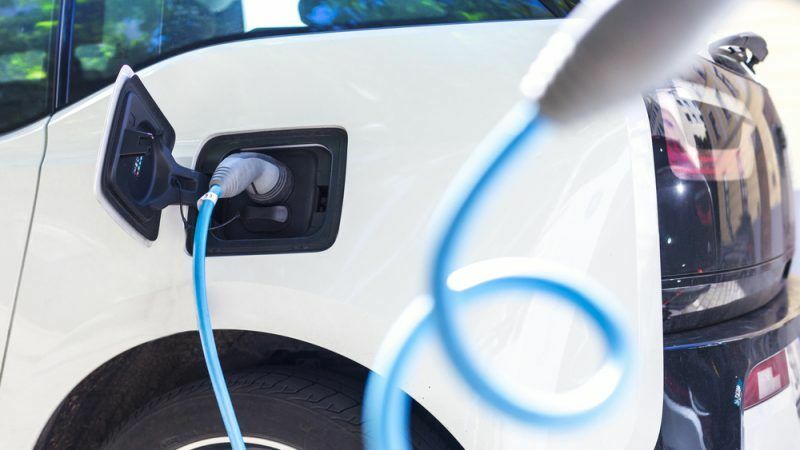 Among alternative fuel vehicles, electric cars are the best positioned to overcome refuelling infrastructure challenges, writes Ian McClenny. 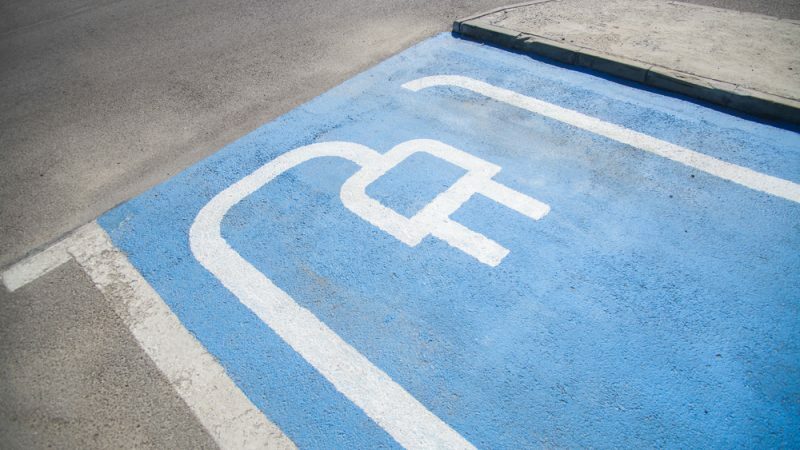 The difficulty lies in having sufficient vehicle charging availability to reduce consumer’s range anxiety. 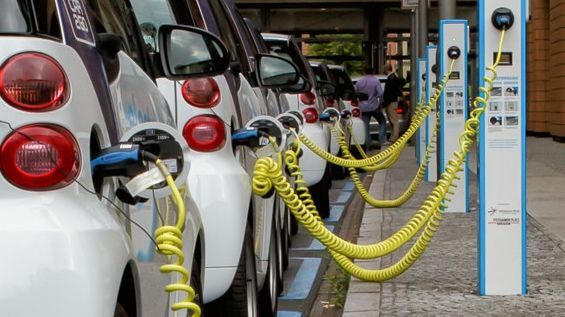 The EU is rolling out more and more initiatives to boost e-mobility and the use of alternative fuels. 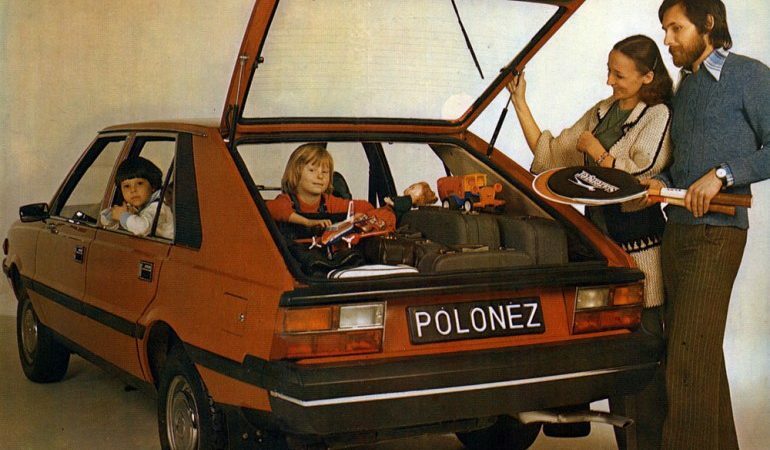 Poland’s secretary of state for energy explains how his country is tackling the transport sector with an ambitious new plan. 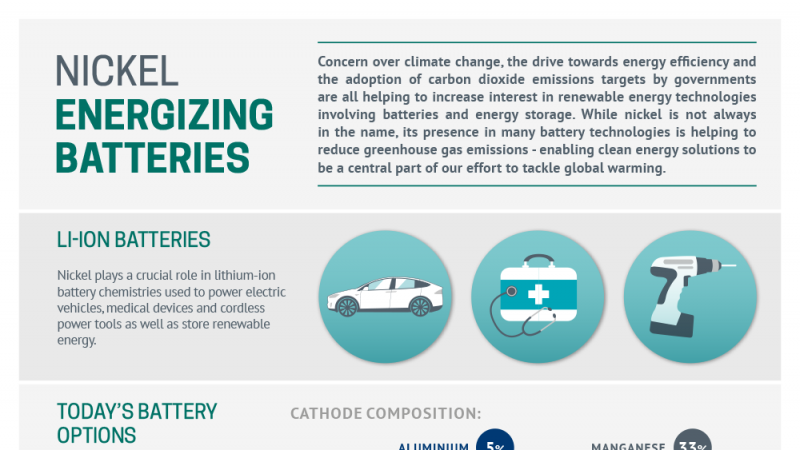 Batteries and storage are set to become even more important as electro-mobility and renewable energy go from strength to strength. 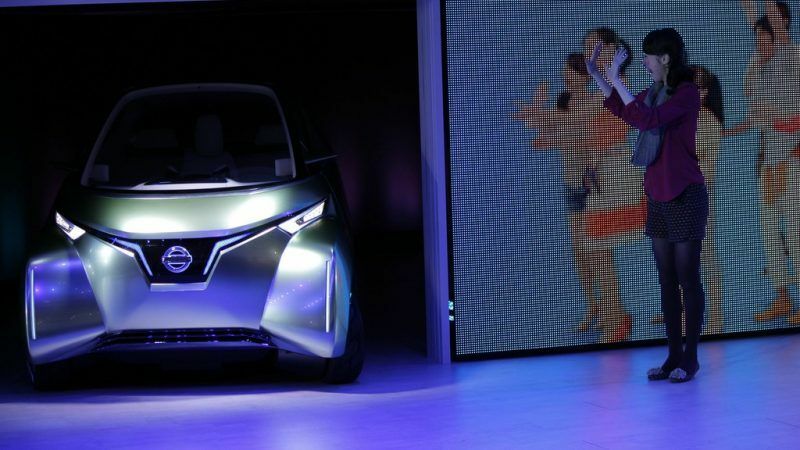 That is why EU efforts are meant to help the burgeoning industry compete against the likes of China and electric carmaker Tesla. 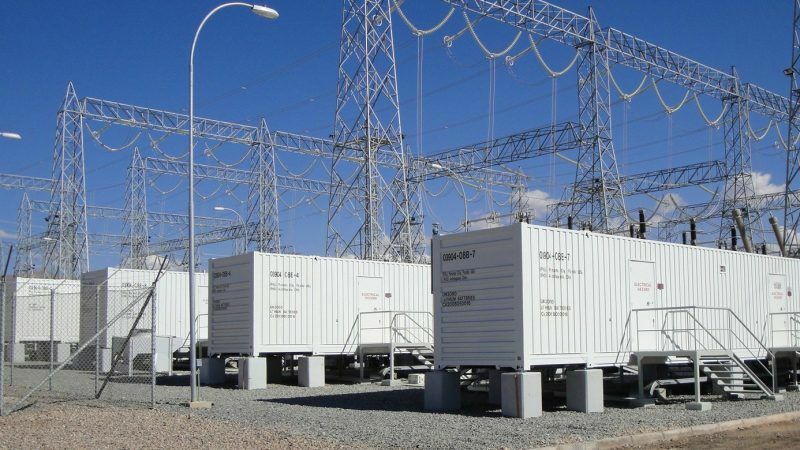 Energy firm Ørsted has announced its first venture into large-scale energy storage systems, after announcing plans to build and operate a 20MW battery storage project near Liverpool. EURACTIV's media partners edie.net reports. 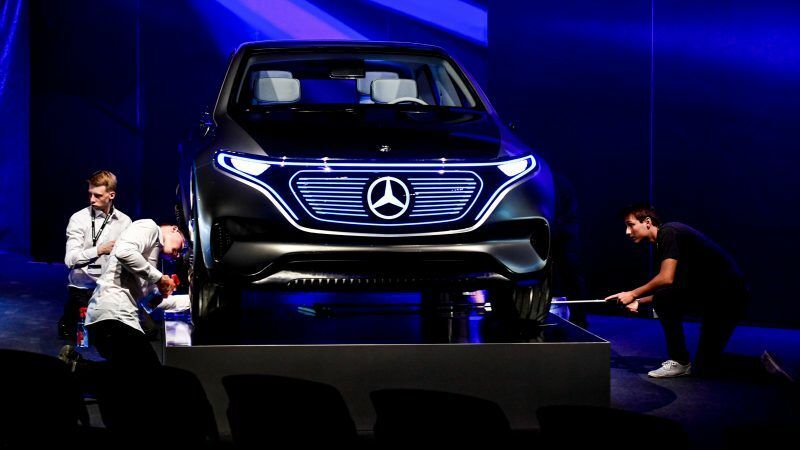 Chinese manufacturers have built an impressive production network in Europe and are winning pure electric car and bus tenders in cities like Turin, Amsterdam and London. 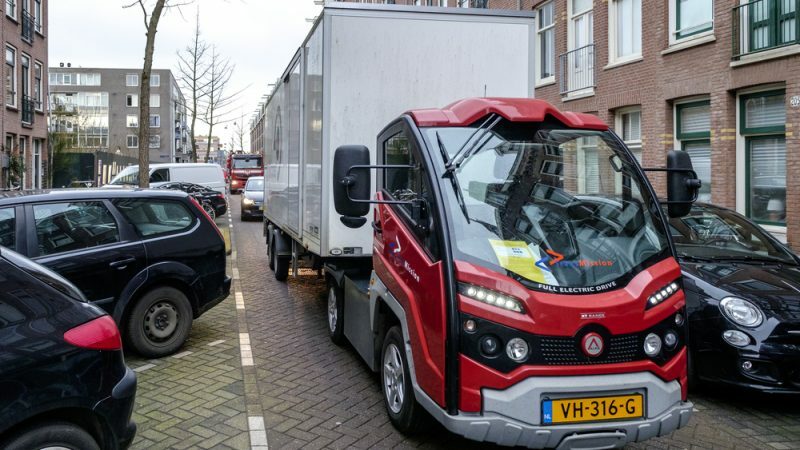 In Europe, the Clean Vehicles Directive can help make up for the time lost, argues Claude Turmes. 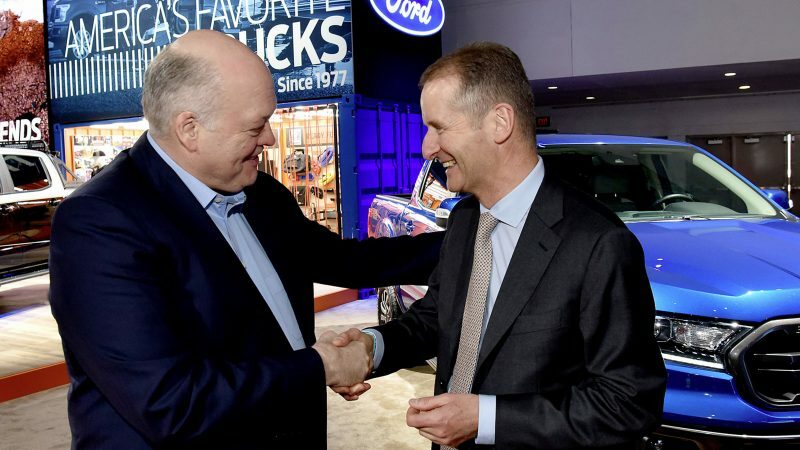 The EU must adopt policies that put European manufacturers on the right track to compete with the global shift to low carbon transport, writes Andrey Kovatchev. 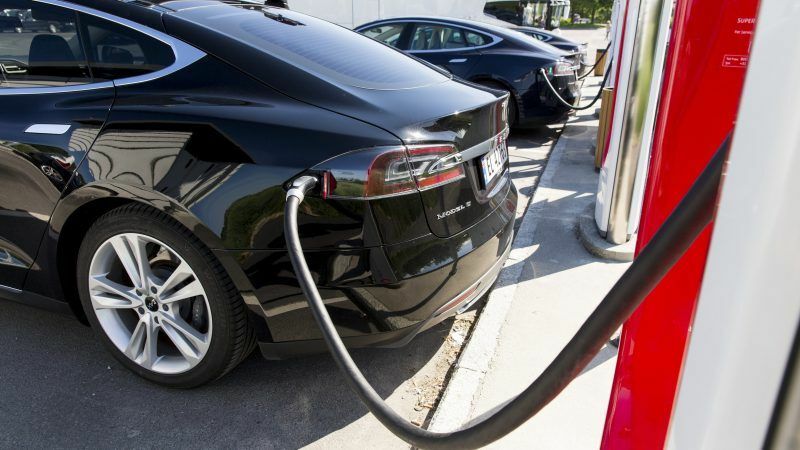 Researchers have claimed a breakthrough in energy storage technology that could enable electric cars to be driven as far as petrol and diesel vehicles, and recharge in minutes rather than hours. EURACTIV's partner The Guardian reports. The European Investment Bank (EIB) has approved €52.5 million in financing for Swedish battery cell manufacturer Northvolt, a bank executive said on Monday (12 February), part of a European Union push to compete with Asian and US manufacturers. 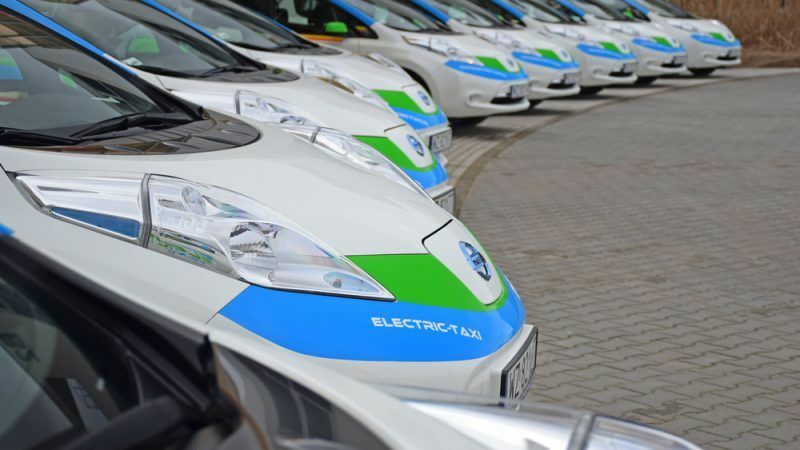 Initially branded as an Airbus-style consortium, the European battery alliance is more likely to look like a network of smaller industrial and innovation clusters, according to the European Commission Vice-President in charge of the Energy Union, one of the main advocates of the project.